Arthur C. Clarke’s idea that “Any sufficiently advanced technology is indistinguishable from magic” has been cited by laymen for decades to explain the seemingly unexplainable. But now, a piece of technology exists that even scientists can’t really wrap their heads around. British scientist Robert Shawyer created a space engine that requires no propellant and can keep going indefinitely, provided the hardware doesn’t suffer any damage. It’s what the scientific community would call impossible. The rest of us might be inclined to call it magic. 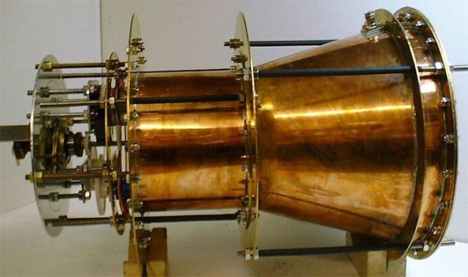 Recently, NASA confirmed that this “impossible” engine actually works. Shawyer and the Chinese team had achieved the impossible, but no one believed their findings. Shawyer tried for years to get someone in the scientific community to take his work seriously, but it wasn’t until American scientist Guido Fetta built his own propellant-less microwave thruster that people started to pay attention. 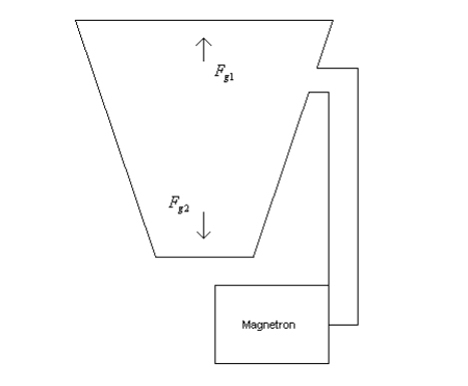 Fetta worked with NASA’s advanced propulsion team to test the microwave thrust method and, to everyone’s astonishment (except Shawyer’s, of course), found that it worked. The success of the experiment flies in the face of the law of conservation of momentum, making it unexplainable by conventional physics. The team even made modifications to the design that should have made it fail, but somehow it still worked. NASA’s version only produced a tiny fraction of the power that Shawyer’s EmDrive achieved, but the fact that it produced any thrust at all has been enough to draw the attention of the worldwide scientific community. NASA’s paper on the experiment doesn’t go into much detail about the actual mechanism that makes this seemingly-impossible engine work. They do, however, hint at the possibility that the force is produced by interacting with the quantum vacuum virtual plasma. In other words, the engine could be using quantum mechanics which we can’t quite explain just yet. If true, the EmDrive (or the Cannae Drive, as Fetta calls his version) could be the most incredible breakthrough in the history of space travel. 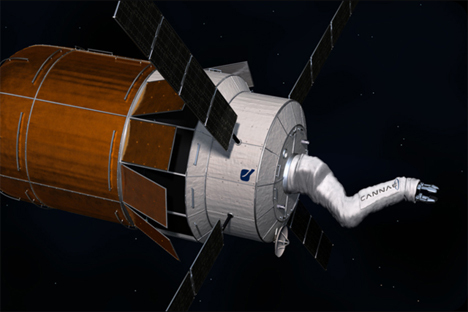 The need for on-board propellant is probably the biggest hurdle in deep space exploration, and a propellant-free engine that could theoretically travel forever could make it possible for us to venture farther from Earth than conventional physics would ever allow. See more in Quantum Leaps or under Science. August, 2014.